Fall weather football is here! We’re into the regular season now and teams are starting to find out what they’re up against. This is the time of year when adjustments are made; audible’s are called, and people step up for those around them. Challenges are faced in this team sport. Different positions. Same goal. Victory focused. Plenty of parallels exist between sports and business. Sports is a business and in many ways business is a team sport. As you think about your business and building your team, take a closer look at Space Age Electronics. We know how to play offense, defense, and special teams. Draft us. Put us in the game coach! You won’t be disappointed. We are not “just” a vendor. We are not “just” a manufacturer. We are your secret weapon. Utilize us to separate you from the competition. Make more money. Save time. Impress the Fire Marshal. Improve inspections. Build your brand with custom solutions. Let us be your advantage on the field. We can help you execute a solid game plan, every step of the way. 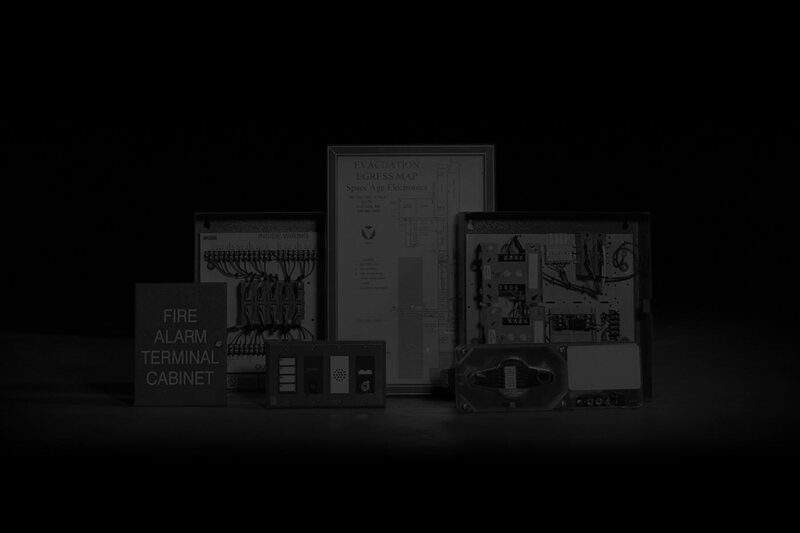 50-years of life safety leadership at your disposal with two ISO 9001 certified factories cranking out American made code compliant products for fire alarm, security, access control, emergency communications, and mass notification. Whether you believe great teams are built through the draft, built through free agency, or both… you can turn your business Super Bowl goals into reality by calling me. There’s more in the playbook than you realize. Find out. As a football coach and a business owner this is spot on! Nice work KW. Coach ’em up Uncle Rico! You should’ve been all state! With our 2014 record of 10 and 0, we’re on track for a perfect season. Finish strong!